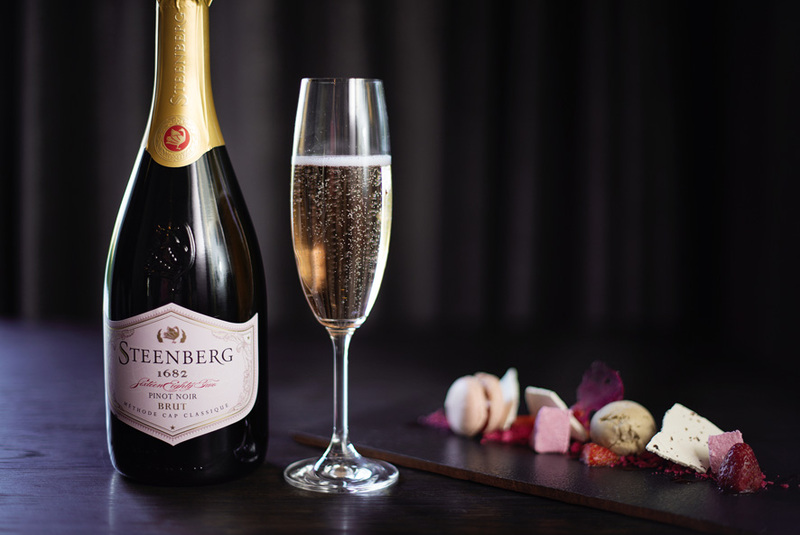 Valentine’s Day is all about indulgence. 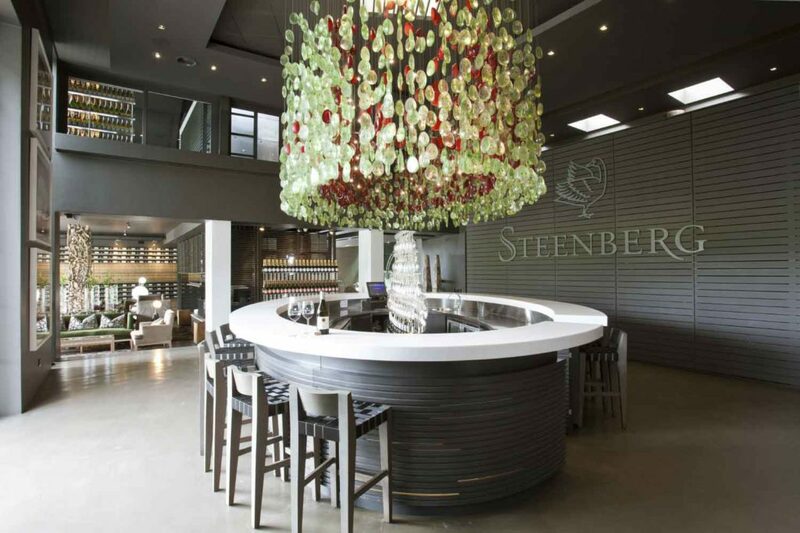 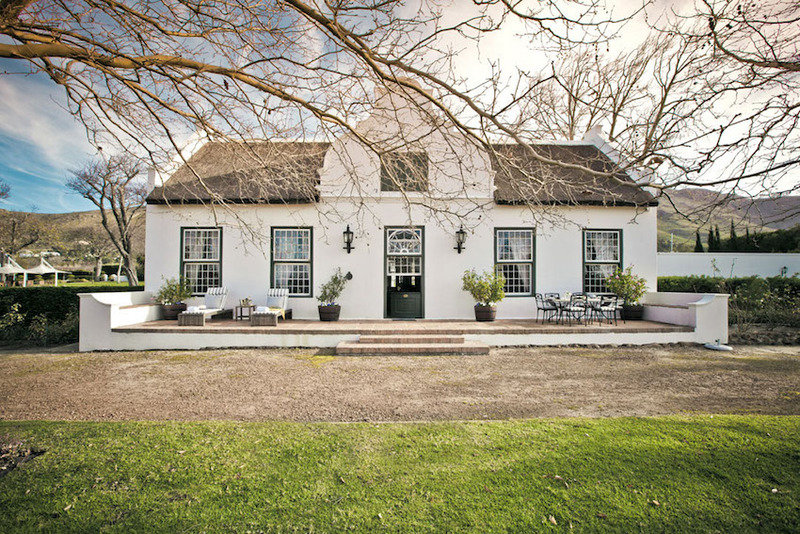 Look no further than the Steenberg tasting room for a magical pairing in the name of love of their blushing Pinot Noir Rosé Méthode Cap Classique. 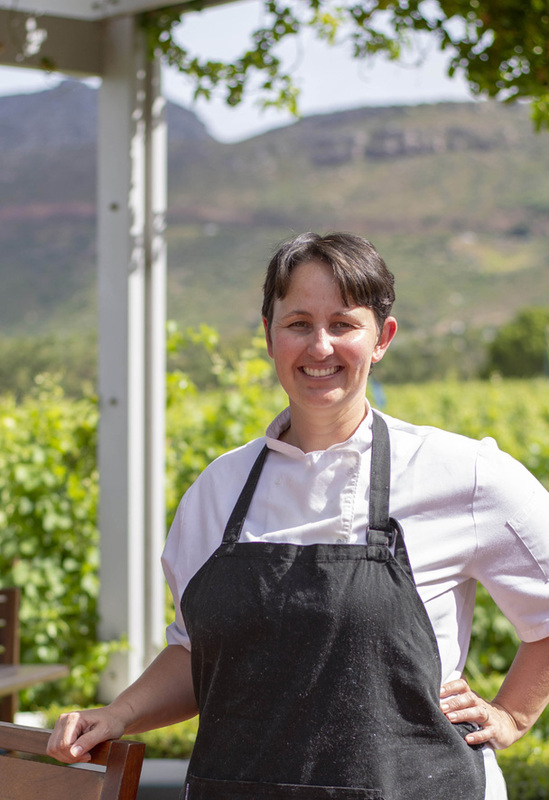 This complimentary pairing with heavenly macarons is available to all visitors to the tasting room from Thursday, the 14th to Sunday, 17 February.